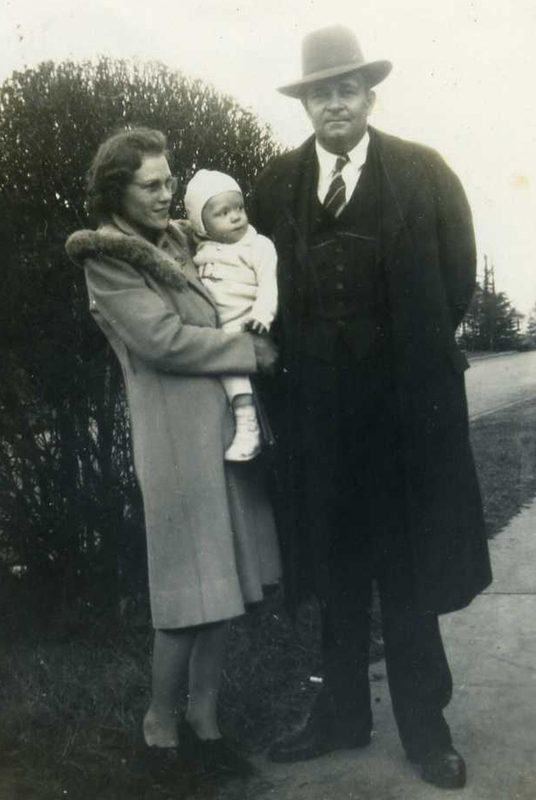 Carl Albert Griswold was the ninth child born to William O. Griswold and Rebecca Hocutt. Albert was born 19 Aug 1907 in Johnson County, North Carolina. There were 10 children in the Griswold family. The 1910 Census shows the William O. Griswold family living in the Upper O'Neals Township of Johnston County, NC. William's age is listed as 59 and Rebecca's age is listed as 40. 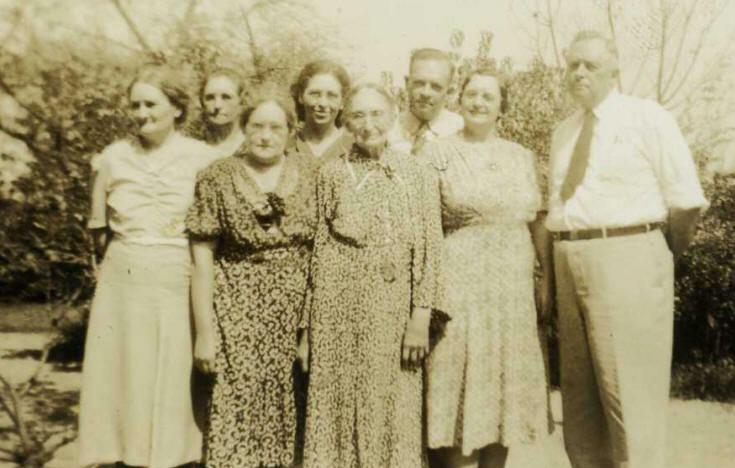 Children still living with the family were Maggie (age 20), Ida (age 18), Kattie (age 14), Mattie May (age 11), David Arnold (age 6, Ethel (age 5) and Carl Albert "Al" (age 2). William O. Griswold died 04 Feb 1912. After William's death, his wife Becca continued to run the family farm. 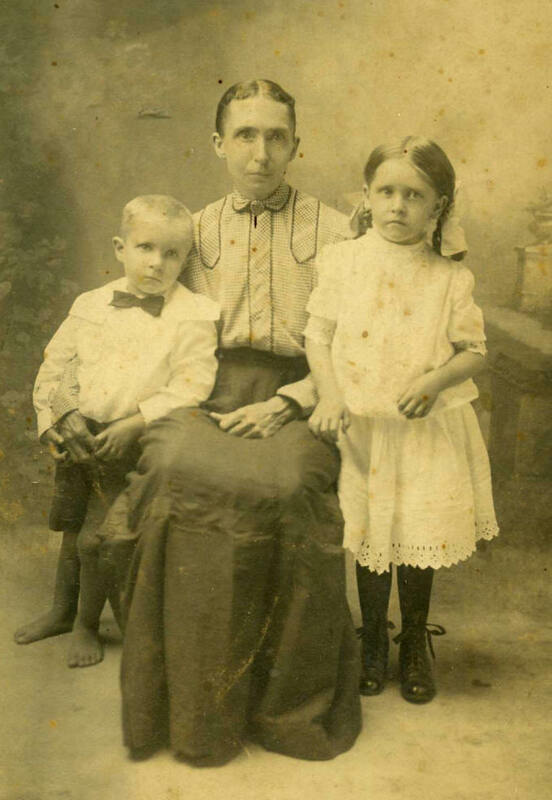 The 1920 Census shows Rebecca "Becca" Griswold living in the O'Neals Township of Johnston County, NC, with 3 of her children: Mae (age 22), Ethel (age 14) and Albert (age 12). The Census shows that Ethel and Albert attended school during the year and that all in the family could read and write. It also shows the they owned the farm - mortgage free. The only 1930 Census I have found was for Carl A. Griswold living in Philadelphia, PA. 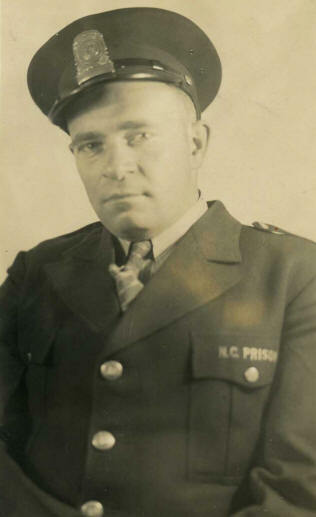 He was 25 and working as an "attendant" at the U. S. Veteran's Bureau Hospital. His birth place (as well as that of his mother) is listed as North Carolina, but his father's birth place is listed as Texas. If this is our Carl Albert Griswold, I'm not sure why his father's birth is not listed as North Carolina. 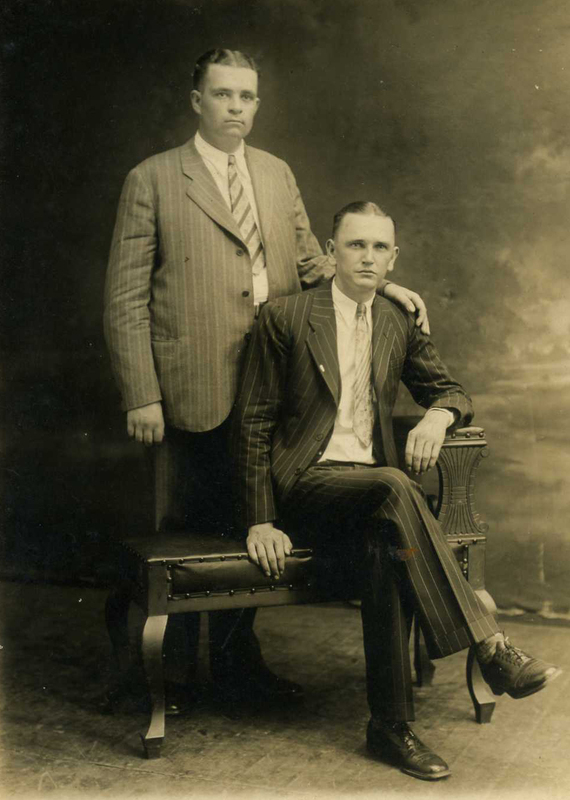 Al married Martha Grady on 15 Jan 1938 in Johnson County, NC. He was 31 years old. They had a daughter Rebecca Griswold (named after his mother). 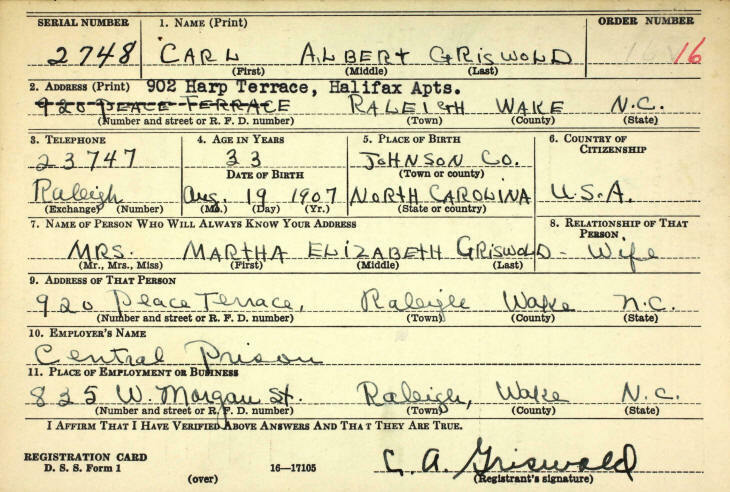 According to his World War 2 Draft Registration Card, Al worked as a guard for Central Prison in Raleigh, Wake County, NC. 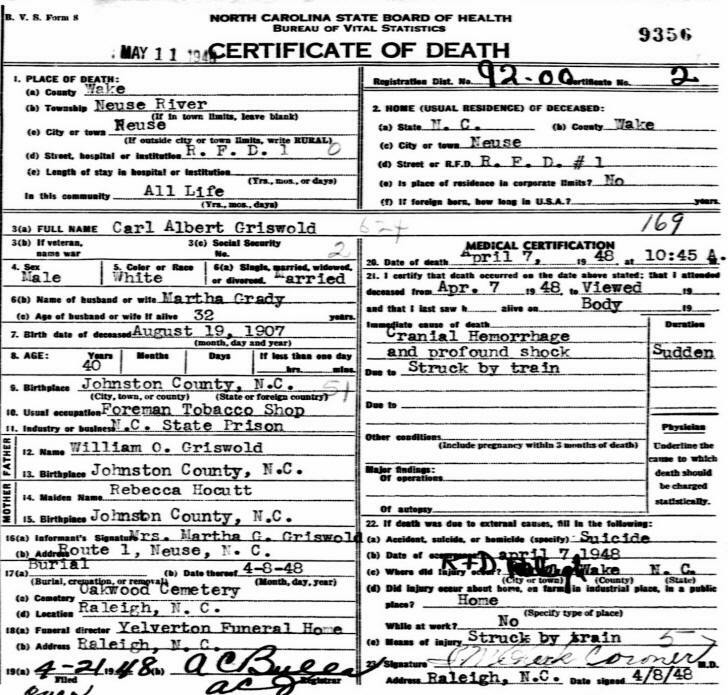 Carl Albert Griswold died 07 Apr 1948, Wake County, NC. He was 40 and the cause of death was "Cranial Hemorrhage and profound shock, Struck by Train". 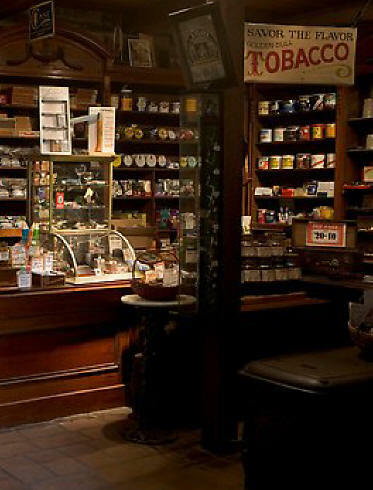 The Death Certificate states that he was "Foreman of the Tobacco Shop" at the N.C. State Prison. His wife Martha was 32 at the time of his death. Al was buried at the Oakwood Cemetery in Raleigh, NC.